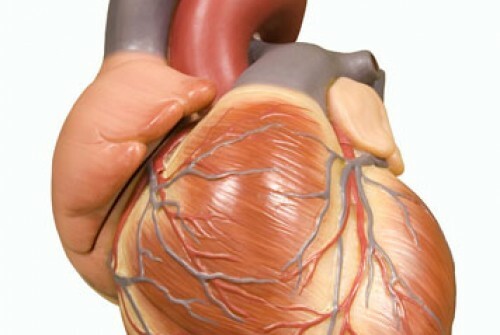 What is Bypass Graft Repair for Aortic Coarctation? Bypass graft repair for aortic coarctation is characterized by the placement of a plastic tube between the aorta ends that are located on the side of an aortic coarctation, or narrowing. By doing this, the narrowed area is bypassed. To access the aorta, either a thoracoscopy or left thoracotomy is performed. Bypass graft repair for aortic coarctation is utilized to treat aortic coarctation, a condition that involves the narrowing of the aorta. There are no comparable non-surgical alternatives to bypass graft repair for aortic coarctation. Surgical alternatives include patch aortoplasty, left subclavian flap angioplasty, end to end anastomosis and balloon angioplasty. 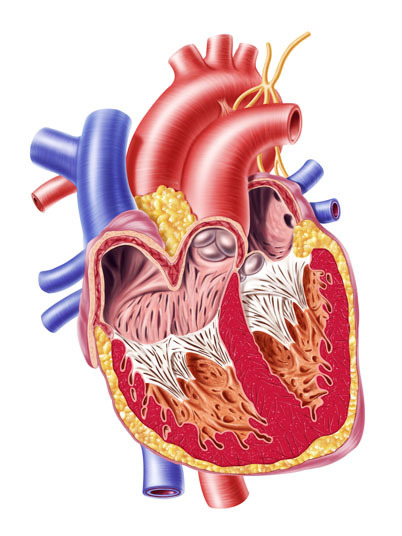 Bypass graft repair for aortic coarctation is performed while the patient is under general anesthesia, which means that the patient is asleep and completely unaware during the procedure. Possible risks of bypass graft repair for aortic coarctation include infection, bleeding and a negative reaction to the anesthesia. Other potential complications include damage to the spinal cord, high blood pressure, recurrent laryngeal nerve injury and recurrent aortic coarctation. The prognosis for a positive end result of bypass graft repair for aortic coarctation is good. It takes four to six weeks to recover from bypass graft repair for aortic coarctation.